The Fiji Airways Fijiana 7s side has made a winning start in the Oceania 7s currently underway at ANZ Stadium in Suva. Fiji thumped Samoa 36 nil in its first match this morning. They led 14 nil at the half time mark. In the other games played earlier today, world champions New Zealand thumped Tahiti 70 nil and Papua New Guinea held Cook Islands 12 all. Australia also made a powerful start in the tournament beating Tonga 59 nil. 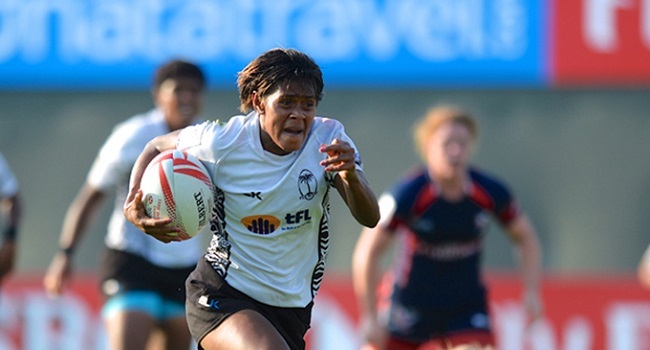 Meanwhile, Fiji Airways national 7s team plays its first game against New Caledonia at 4.40pm.